← Bravo Bethenny – an Inside Look at The Skinny Girl’s NYC Apartment! This Fall – Let’s Layer it Up! Tips on How to Layer Rugs. 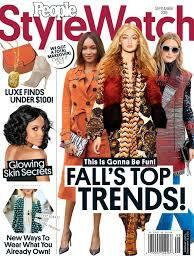 In honor of the first week of Fall lets talk about layering, rugs that is! In the cooler months we love to layer our clothes, leather jackets tossed over cashmere sweaters on top of tweed and over-the-knee boots, cardigans on top of sassy dresses paired over tights with booties and skinny jeans mixed with turtlenecks under fur vests – the layering options are endless when it comes to fashion so why should it not be endless inside the home? We layer our beds with accent pillows and blankets. Toss cozy throws across our sofas. Stack layers of coffee table books in bookcases. But what about the floor?! Layering rugs is a trend that is here to stay! It adds instant interest to any room. 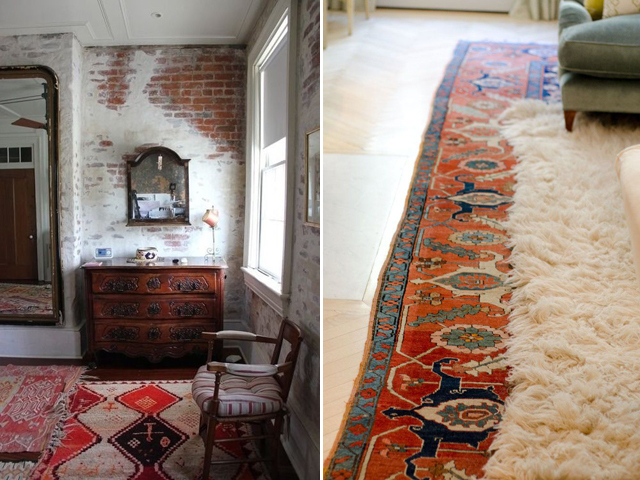 There are dozens of ways to layer rugs. The most popular trend in layering starts with a large natural fiber rug such as a jute, seagrass or sisal rug layered with a smaller rug to ground it. 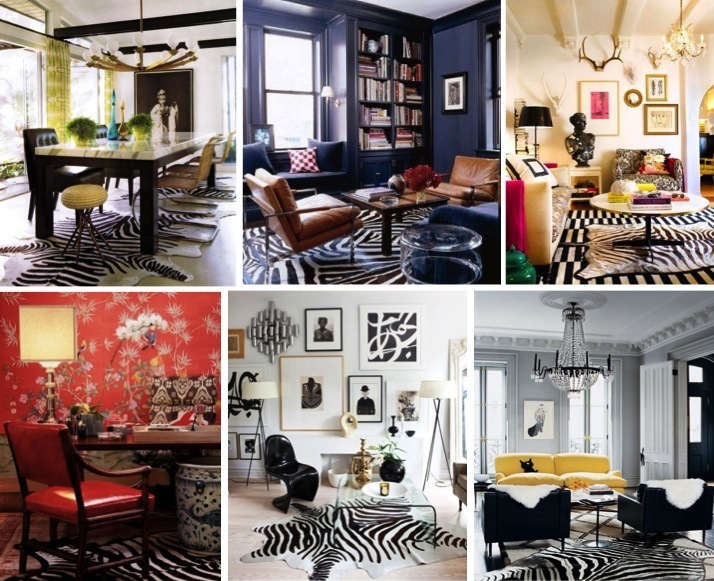 To add a pop of interest it is best to layer with a rug that is not the same color, but rather a bold design with bright color or an animal hide like zebra. 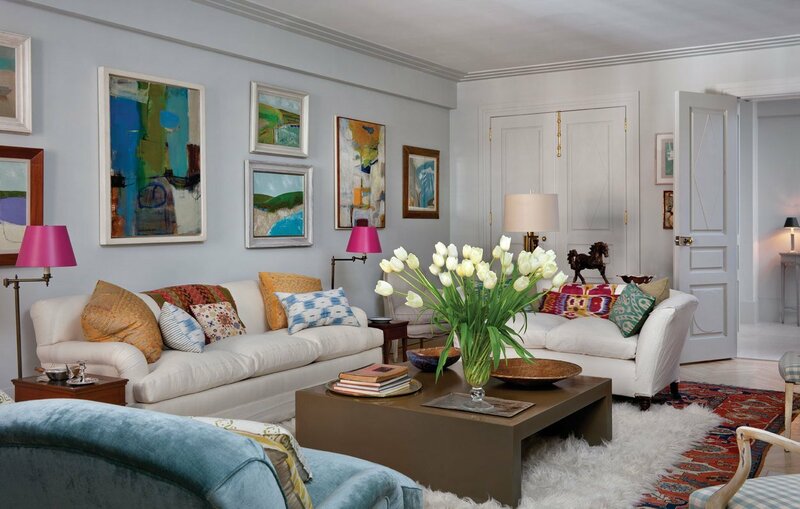 When layering rugs you can literally center one rectangle rug on top of another, but always make sure the base rug is significantly larger than the rug sitting on top. 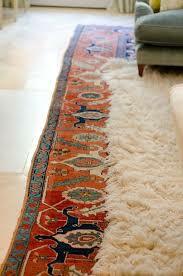 You can also angle one of the rugs – the larger rug on the bottom can be angled with the top rug centered or vice versa. 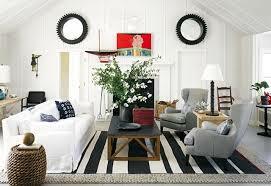 Angling rugs can place emphasis on a focal point like an amazing view and it gives a room movement. I would love to hear from you! 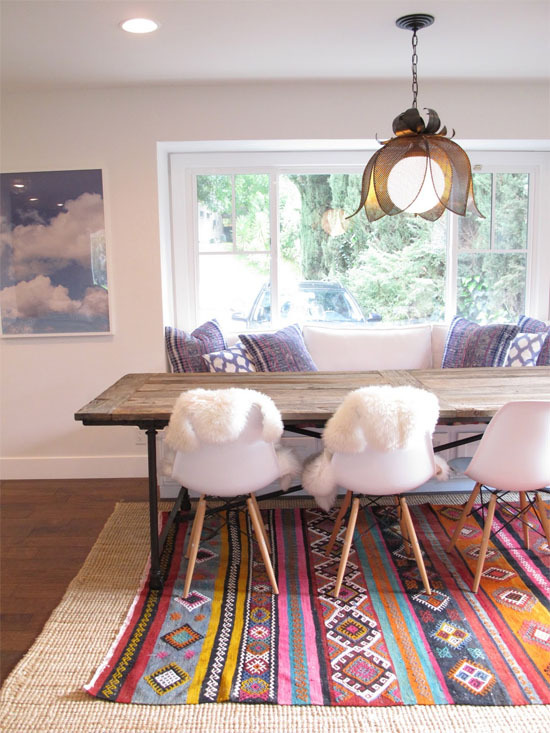 What are your Tips & Tricks when layering rugs? Do you have any ideas to share? Let me see your pics on social media & don’t for get to tag me so I do not miss it! 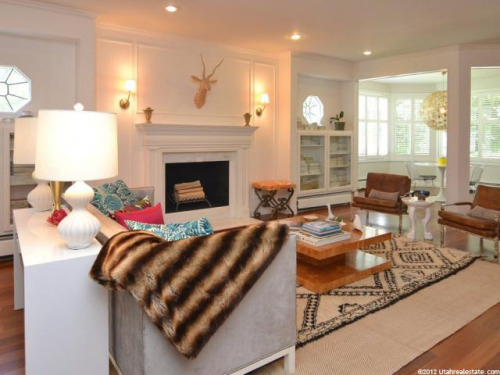 Zebra Cowhide Rug: Click Here! Zebra GOLD Metallic Cowhide Rug: Click Here! Tricolor Cowhide Rug: Click Here! Sheep Skin Rug: Click Here! Folex Carpet Spot Remover: Click Here! LOVE this look!! Missing rugs. Zoe’s ruined too many now that she’s elderly and having accidents LOL 🙂 Great article! Thanks Tiffany aka Sanctuary of Style! Well the good news + a TIP for everyone … if your pet, child, muddy shoes etc ruin a current rug you have, when you are ready, you can simply layer a new rug on top of the stained rug and the layering will hide the damage! Thank you SO MUCH!!! I hope your readers love it! If anyone has not checked out Sanctuary of Style head on over now! Prepare to be WOWed by Tiffany’s amazing fashion style and inspired by her words of wisdom!